What do you think of this Bershka deal? 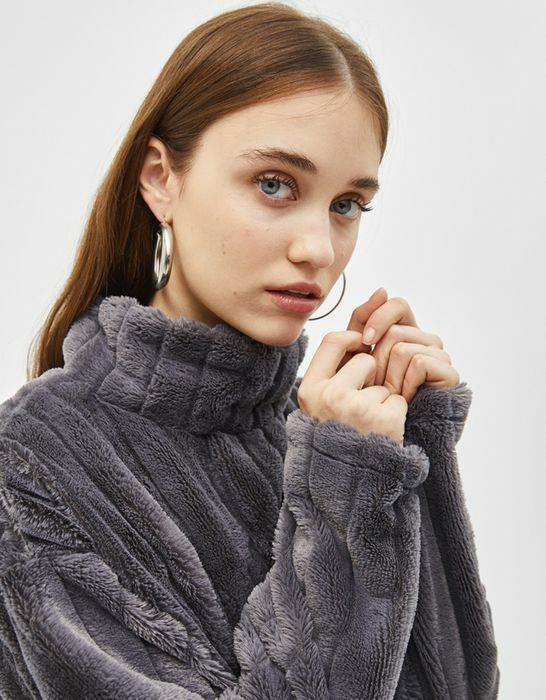 Ooh this looks so snuggly and warm! Think i will treat my self to this, thankyou for posting it. OMG! This looks amazing. Bet it's really cosy and warm. I so want one!